The sound of popping bottles encompassed the room, flaring sparklers lit the night, clinking glasses sealed bonds and fresh new vibes filled the air at the mark, of the beginning of something brand new and exhilarating. Lush, urban and cool, Avalon Club Lounge opens its’ grandest of doors to revellers of Kuala Lumpur’s infamous night scene and for those looking for an unrivalled and truly spectacular clubbing experience. 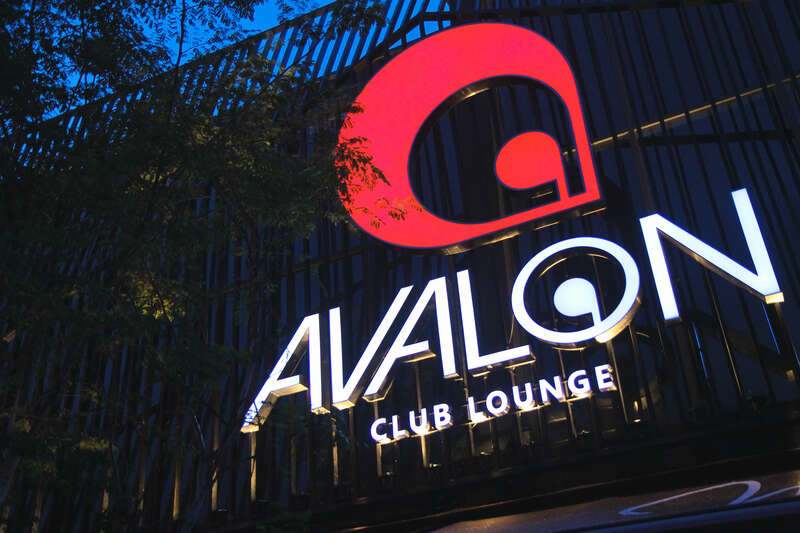 The venue, Avalon Club Lounge, the newest entertainment outlet on the TREC strip offers revellers a clubbing experience like no other. With ones’ heart beating to the music as they draw closer to the night club, the royal gold-orange ambiance is immediately taken noticed upon stepping into the venue. A touch of class could be seen plastered across the walls and hints of lusciousness present within the atmosphere. At the DJ console, one could not help but to be mesmerized by the prism LED’s dazzling and almost hypnotic visuals. 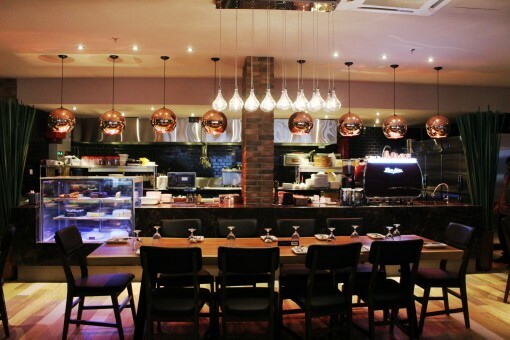 Leather couches and modern chandeliers adds a level of sophistication to the experience. 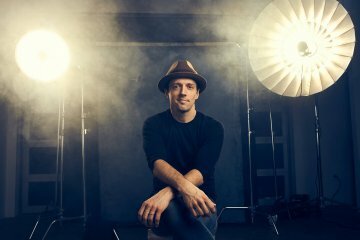 “We believe that the expression of a night club is moulded by its guests and at Avalon Club Lounge, we wanted to give party-goers an all new and unique experience like no other. In the coming days, several world-class DJs will be hitting the main decks but prior to that, we want revellers to immerse themselves and experience the sheer excitement, pleasure and adoration of being in a world class establishment”, said Roger Hew, Managing Director of Avalon Club Lounge. The grand opening party officially begun when resident DJs Adrian Rainz and DJ Miss A1 showcased their flair of party anthems. As if the night reached it peak, it paved way for the highlight DJ for the night. 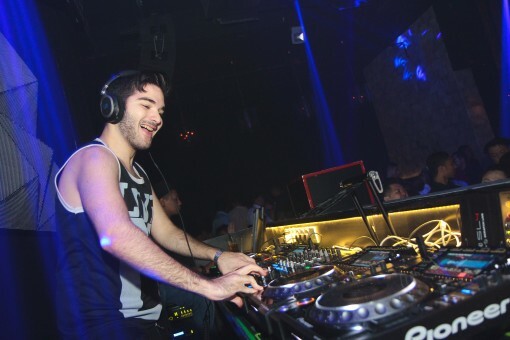 Signed under the highly acclaimed record label; Revealed Recordings, having such tracks as “Brakeless” take the #12 spot and “Illuminati” at #50 spot in the Beatport Progressive House Charts – hailing from Catania, Italy, DJ ANGEMI took on the decks, thrilling revellers at the launch party with his knack for electronic progressive house music. There was no end to the fun and excitement as guests partied the night away in celebration of the launch of the brand new musical powerhouse hitting Kuala Lumpur. Avalon Club Lounge is opened daily from Mondays to Sundays from 6.00 pm until 3.00 am and will host a number of world renowned DJs such as the enigmatic twins Nervo, R3hab and DJ Tenashar just to name a few. So stay tuned! Dance the Night Away, All Wednesday at Avalon Club Lounge! Making a launch this coming Wednesday is Avalon Club Lounge’s Ladies Nite! Inviting ladies from across the nation to party it up and dance the night away like you just don’t care. In partnership with Artam Events, every Wednesday ladies night will also feature local sensation, DJ Abi! Come round and bring in the ladies as Avalon Club Lounge will be giving out a bottle of champagne for every 5 ladies and premium cocktails will be served while stock lasts. 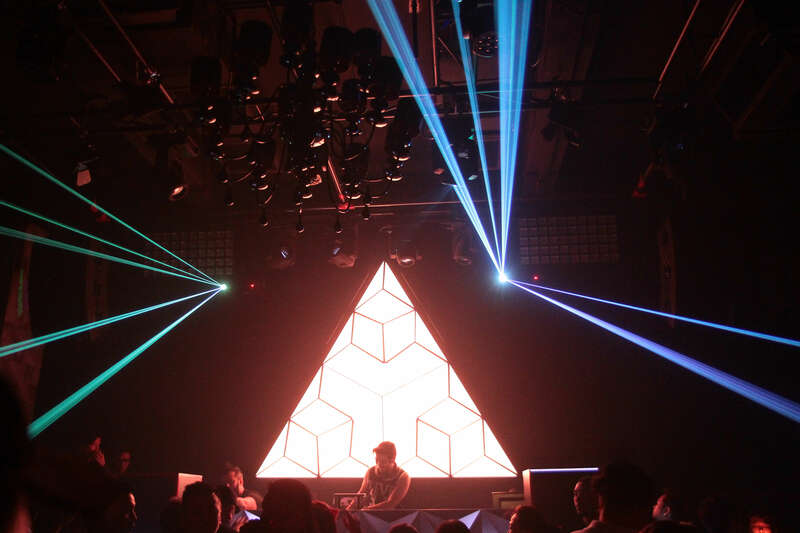 For more information on Avalon Club Lounge and table reservations, kindly contact Nic Lim at +6012 629 1085 or visit facebook.com/avalonclub.my for the latest offerings on the nightclub. 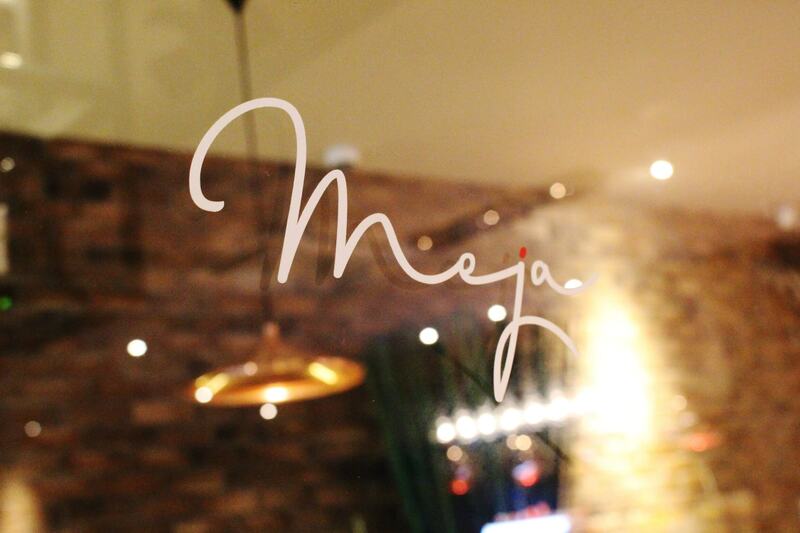 Meja Kitchen & Bar is opened from 11.00 am to 3.00 am daily, reservations are encouraged. For more information on Meja Restaurant kindly visit facebook.com/meja.my or contact Nic Lim at +6012 629 1085.